* Avaliable Colours: All colours in colour chart. 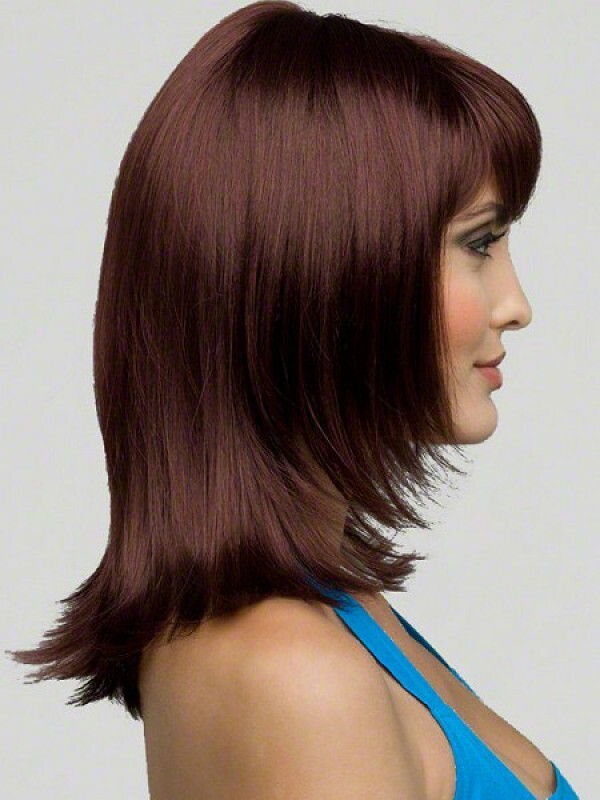 Offering maximum styling versatility and realism, this stunning look provides a hand-tied mono top construction, simulating the look of hair growth directly from the scalp. A lightweight breathable cap construction offer all day comfortable wear. 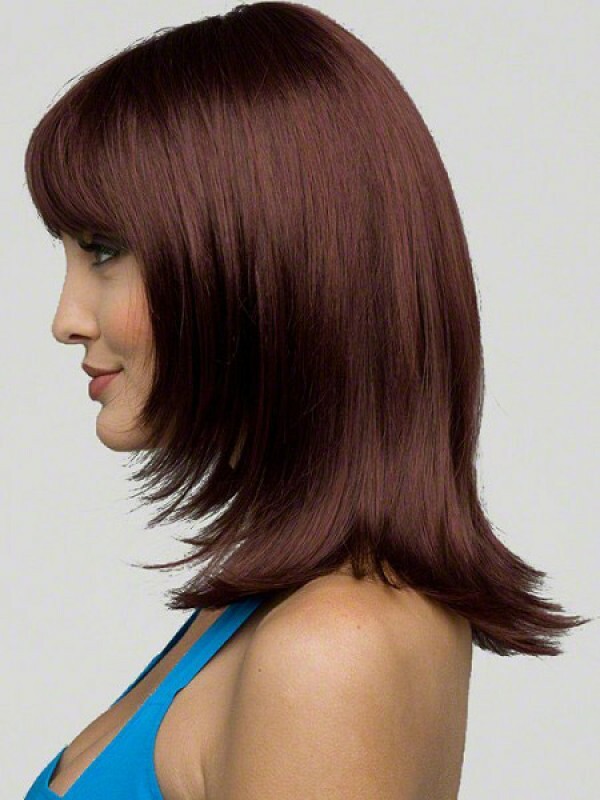 * Material: 100% Remy Human Hair * Cap Construction: Capless * Hair Length: Medium * Bangs: Full * C..
* Material: 100% Human Hair * Hair Style: Straight * Hair Length: 10" * Cap Construction: Full ..
* Material: 100% Human Hair * Hair Style: Wavy * Hair Length: 16" * Cap Construction: Lace Fron..
Material: 100% Human Hair Hair Style: Wavy Hair Length: 14" Cap Construction: Lace Front Hair ..
Material: 100% Human Hair Hair Style: Wavy Hair Length: 16" Cap Construction: Lace Front Hair ..